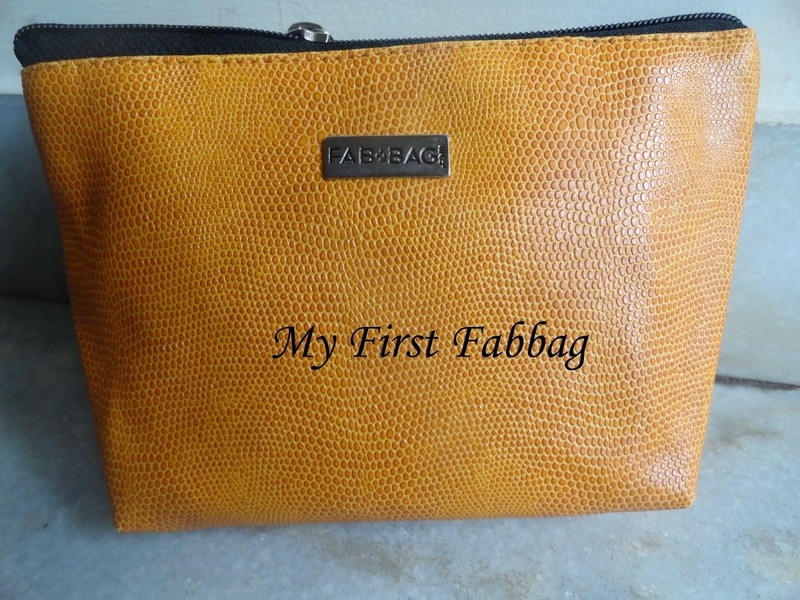 After a lot of deliberation I finally ordered a Fabbag. I think it is a great concept. To offer a set of products and samples for a fixed price. 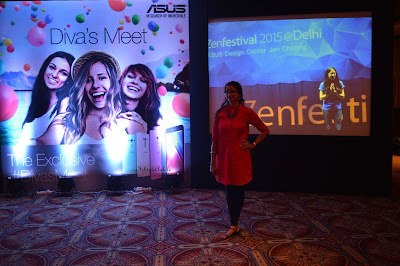 It allows you to try different brands and different products. 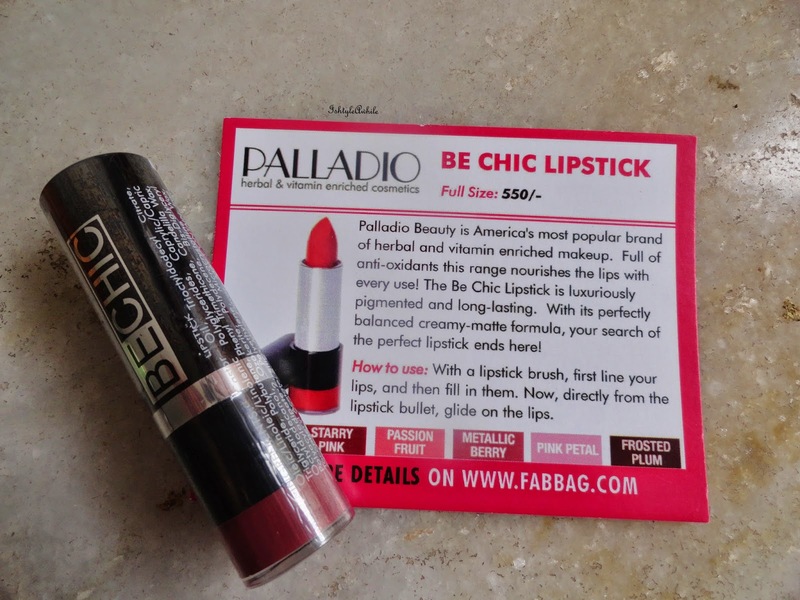 I am pretty sure I would have never tried most of these brands if it wasn't through Fabbag. The bags are also themed and they really put a lot of effort to get products that stick to the theme. 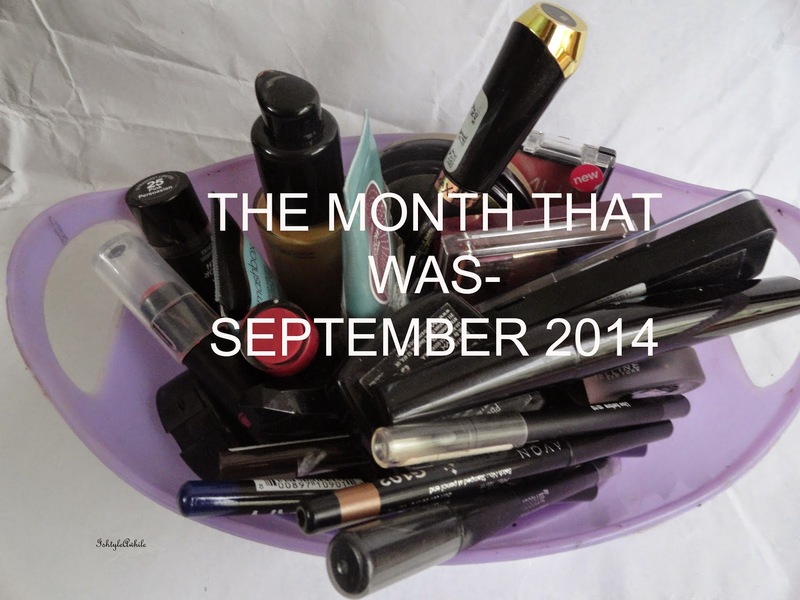 This month had products with natural and organic ingredients. I ordered it on the 23rd August and it reached on 28th August. Everything came in perfect condition. I was really happy with all the products that came. The bag cost 599 INR. The actual bag itself is a really pretty yellow and quite spacious. 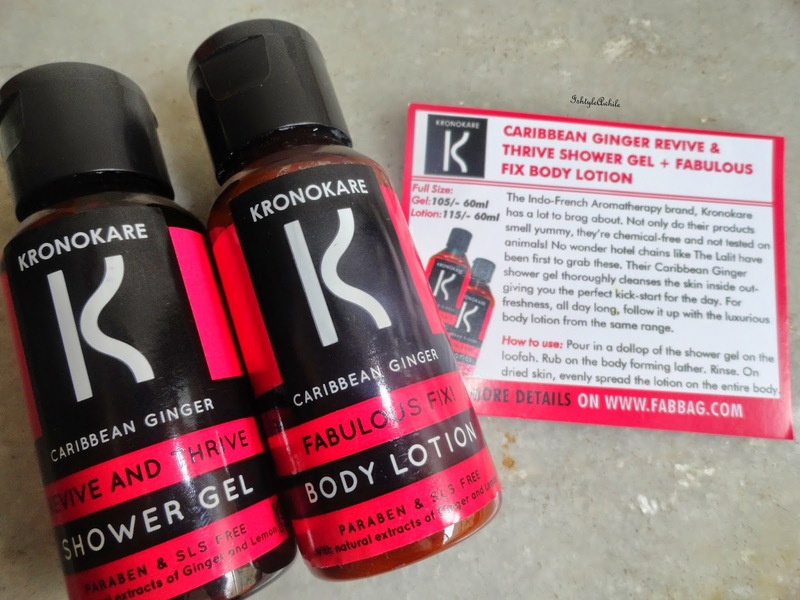 1) Kronokare Caribbean Ginger Revive and Thrive Shower gel and Body Lotion. I have been meaning to try this brand and I am so excited that I get to try it. (P.S I ordered this Fabbag only when I saw that Kronokare was a part of this month's bag). I haven't yet started using it because I am testing another bath product. I got the full size of 60ml each. The shower gel costs 105 INR and the lotion costs 115 INR for 60 ml. So the color I got was Merlot. It looked really dark in the package but I tried it and it looks AMAZING! It is not a colour I would have bought because I would have been too scared to try something this dark. I will have a full review of it sometime this month. The colour is perfect for the coming season. 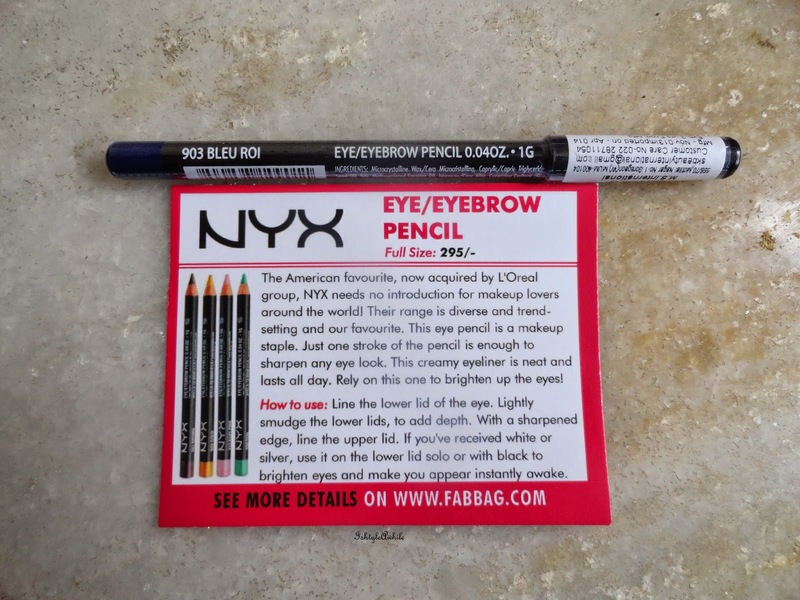 3)NYX eye pencil in Bleu Roi. I used this today and the colour is just... wow.. It is a colour I don't own and I actually own a lot of coloured eyeliners. I will definitely have a review for this up some time this month. I have a full size pencil and it costs 295 INR. 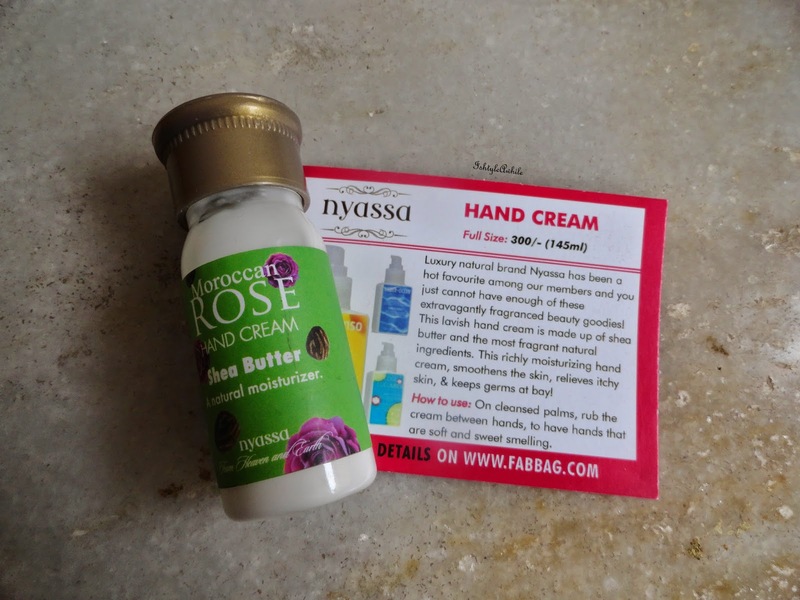 4)Nyassa Hand Cream in Moroccan Rose. This is another brand I would have never thought to try. I love rose water and the one I got smells like that. Love it!! The full size costs 300 INR for 145 ml. I got 30ml which is more than enough to try and review. 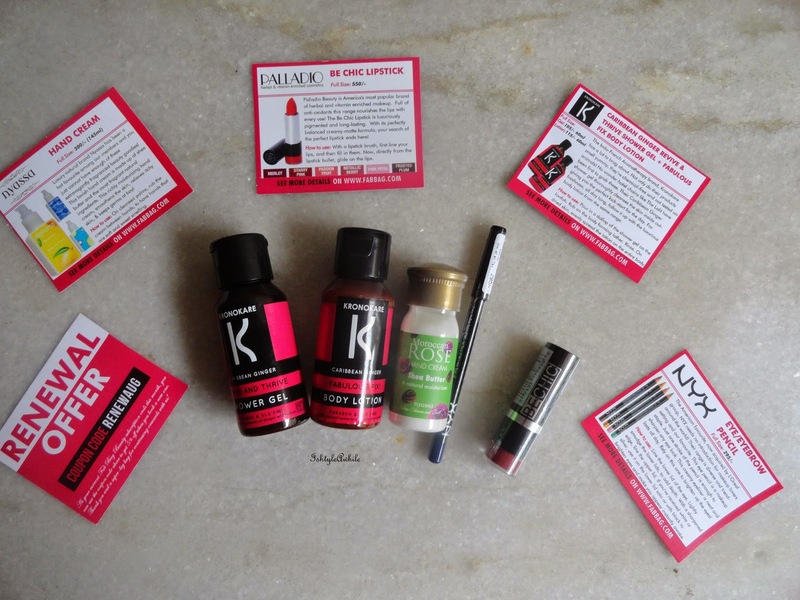 I want to squeal and tell you how much I love the Fabbag this month! I am so happy that the first time I decided to try it turned out to be so great!! 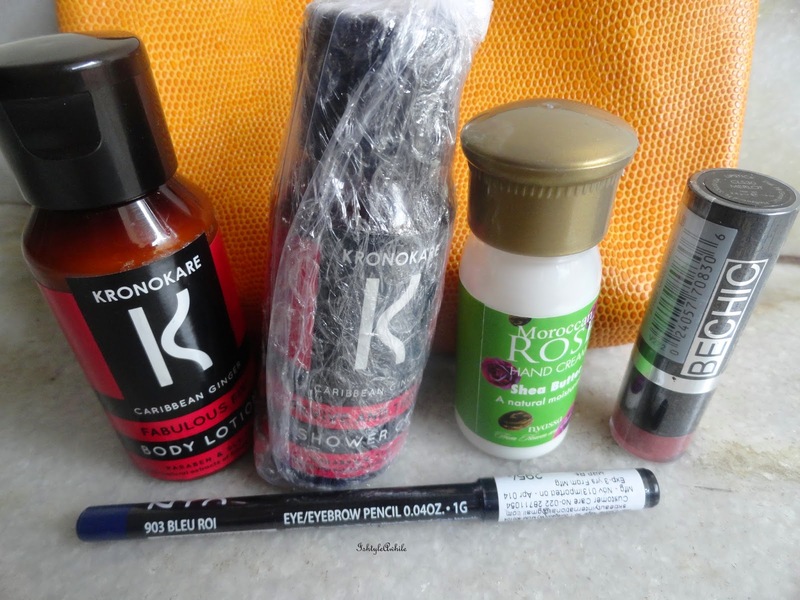 So now I just have to get the reviews of these products up soon!